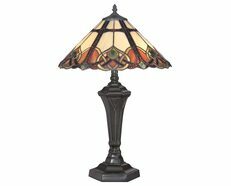 The right interior lighting adds the perfect amount of warmth to any room and can be added as a decorative piece of lighting, adding charm and character to your space. 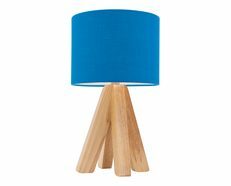 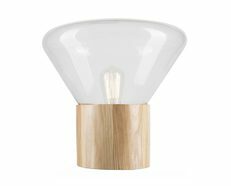 Complete table lamp base and shade. 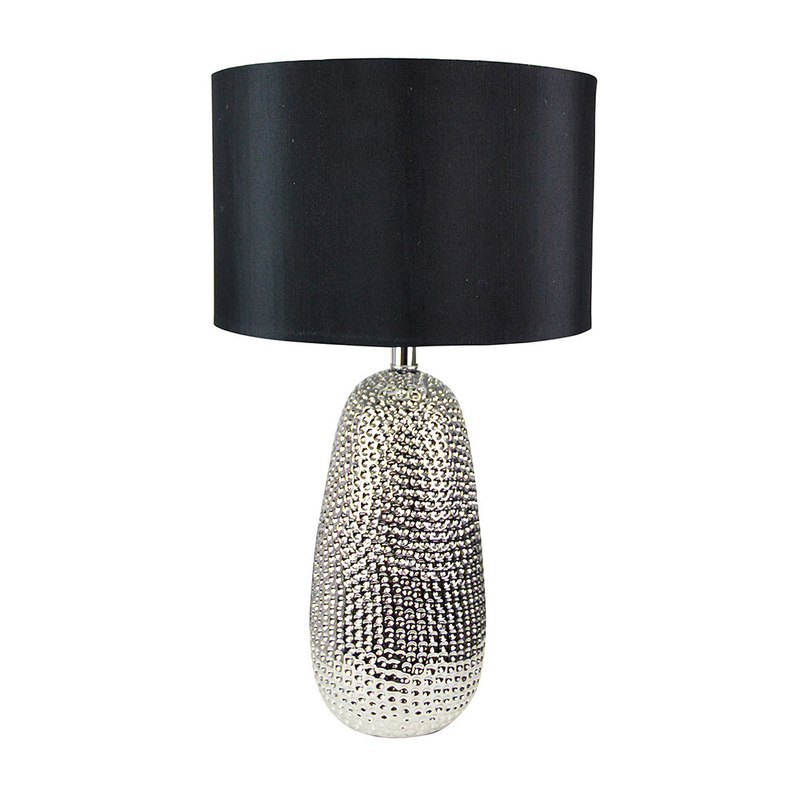 Chrome glazed ceramic table lamp complete with black faux silk shade. 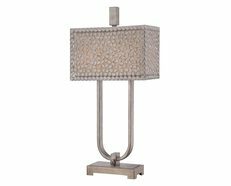 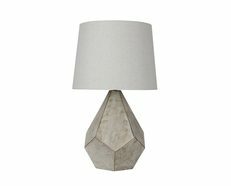 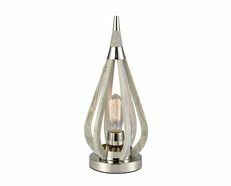 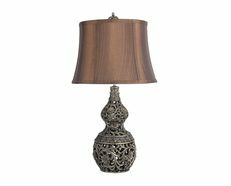 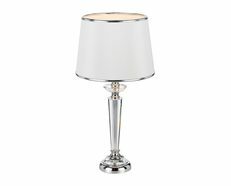 The unique hammered finish on the Alita base makes it an ideal feature lamp in a living room.